Back on market!Beautifully remodeled TURN KEY property in one of the best neighborhoods in Baldwin Park. A great opportunity to own an affordable end unit of Plan Unit Development. Low HOA fees. New interior paint, new flooring throughout, new spotlights and a cozy fireplace in a big living room, new Whirlpool dishwasher, stove and microwave, new tiled counter top in the gourmet kitchen, master suite with walk-in closet, jack and jill's upstairs, new updated all bathrooms with many details, etc. Indoor laundry area, central air and heat, enclosed private front courtyard for you to enjoy barbecuing and which leads you to your 2 car garage directly. You can also have your own reserved parking spot in the community area by paying a little yearly fee. 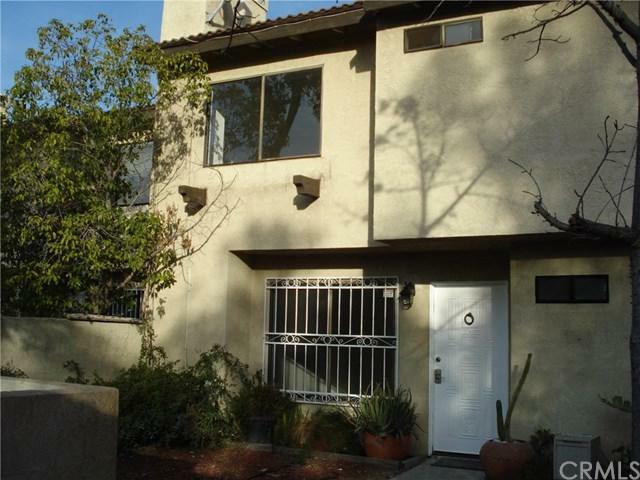 Convenient location to schools, shopping, restaurants and freeways.